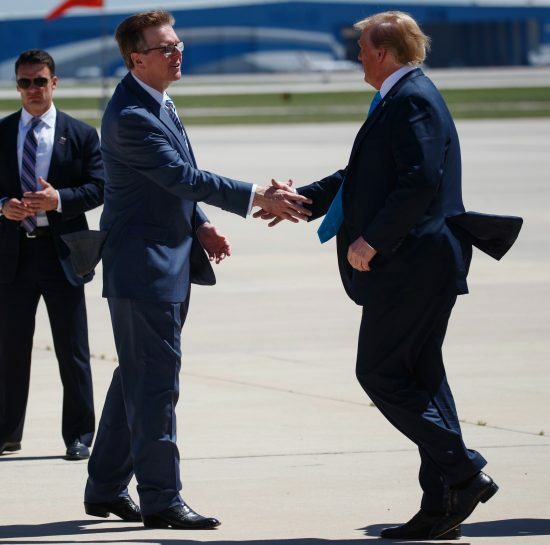 I was honored to travel with President Trump during his visit to Texas last week. We began in San Antonio where we met with a number of ranchers and landowners from South Texas who told him the need to secure the border was urgent. One grim fact they shared with the President is that many of them had found bodies of dead migrants on their land – a fact few outside of Texas have heard about. Human smugglers drop off migrants in the middle of nowhere with little water or anything else and many don’t make it. According to the Border Patrol, since 2011, they have picked up over 1,600 bodies in Texas alone. We suspect there are thousands more skeletal remains we have not found in the vast millions of acres near the 1,200-mile-long Texas border. As I have said many times, this is a humanitarian outrage. No one should have to die trying to get into this country. The landowners also told the President that law enforcement routinely tells them that if they are out on their property at night, they should carry a gun. 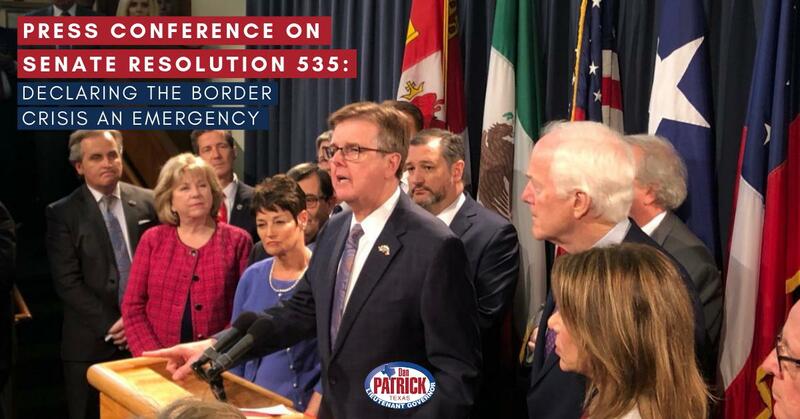 We know that illegal immigrants have committed hundreds of thousands of crimes against Texans and the landowners said they are always armed because of the potential danger. One rancher told me he built a huge fence around his ranch house to keep his family safe. The President called an impromptu press conference in San Antonio so the ranchers and landowners could tell their story. Following the San Antonio event, I joined the President in his limo to talk more about border security. I traveled with him on Air Force One to two more events in Crosby and Houston. In Crosby, the President announced two executive orders to streamline pipeline projects and boost the energy sector in the U.S. – a great boon for Texas. Everywhere we traveled, there were crowds of supporters cheering his motorcade. I got this shot in Crosby. In Crosby, the President demonstrated why he has the support of working men and women across the country. 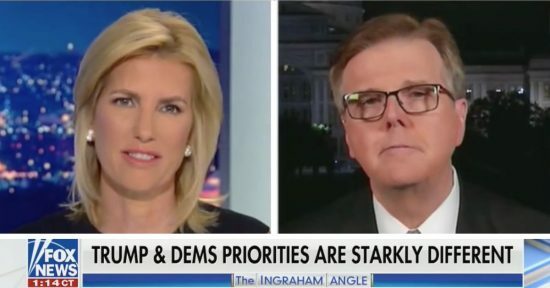 I talked about the President’s Texas visit and the situation on the border on Laura Ingraham’s show afterward. You can watch the interview here. As you know very well, property tax reform has been my top priority, even before I ran for public office. In 2003, I organized a couple of busloads of people in Houston and we came to Austin to testify about skyrocketing property tax rates. Last session, the Texas Senate passed a strong property tax reform bill – twice, only to see it die in the Texas House. This session, the House has new leadership. 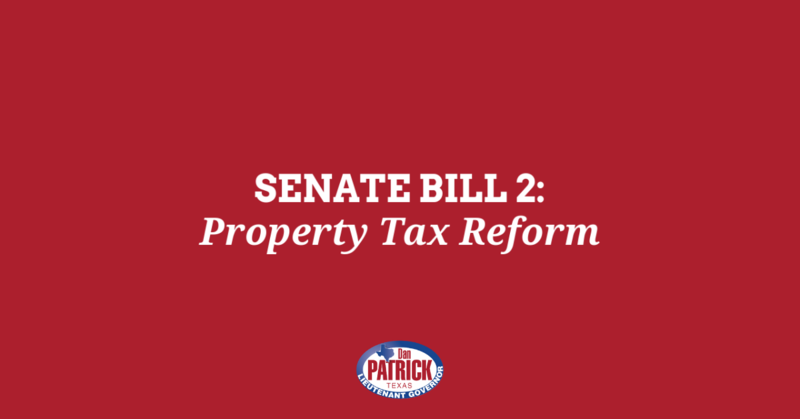 Senate Bill 2, by Senator Paul Bettencourt, R-Houston, will cap property taxes for schools, cities and counties, greatly reducing and slowing the growth of property taxes moving forward. Currently, cities and counties can grow their budgets as much as 8 percent a year or more with no vote of the people. Senate Bill 2 will require that local entities bring any property tax revenue over 2.5 percent to the people for a vote. There are 31 members of the Texas Senate. I need 19 procedural votes to bring a bill to the floor and we are one vote short. I respect the Texas Senate rules, but I do not intend to let a procedural motion stop us from passing property tax reform legislation. I have announced that I am willing to use the so-called “nuclear option,” which will bypass the 19 vote requirement. If that is the only choice left to me to pass meaningful and lasting property tax reform and relief on Monday, I will use it. You elected me to lead, and I will do just that. Property tax reform and relief, not following procedures, is the top priority. Time is running out on the Legislative Session and we need to act now. In addition to Senate Bill 2, there is other legislation coming up this session to cut property taxes and slow future growth. 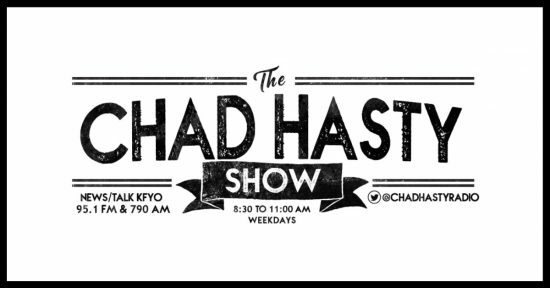 I talked about our property tax reform legislation last week on Chad Hasty’s radio show. Chad broadcasts out of Lubbock. You can listen to the interview here. I was also the Mark Davis Show this week talking about property taxes. 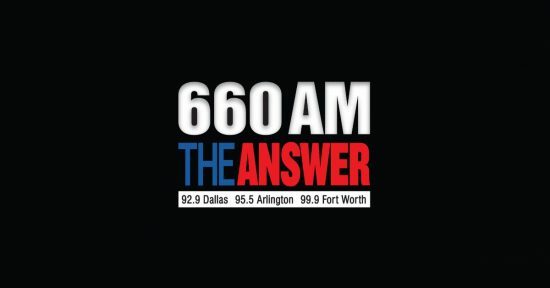 Mark’s show airs in the DFW metroplex. In case you missed it, listen here. 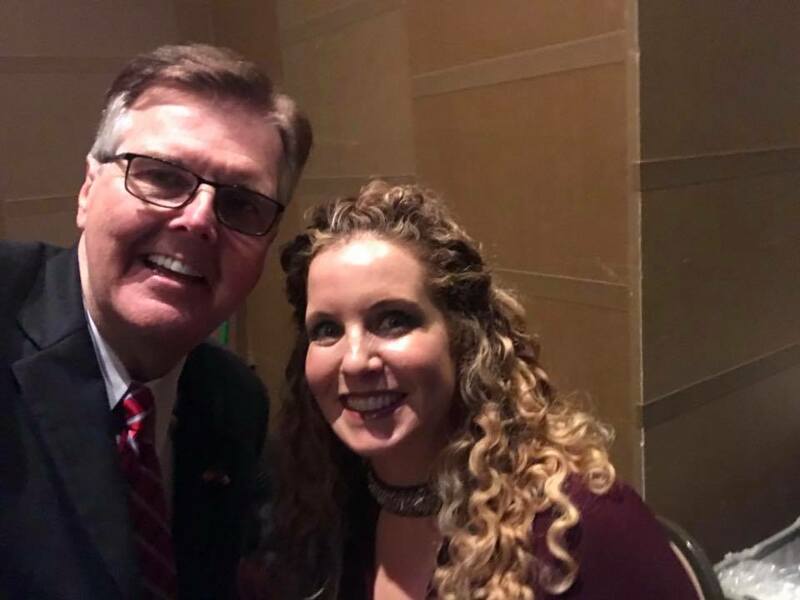 Several important conservative bills passed the Texas Senate this week, including Senate Bill 1 – the Senate Budget, authored by Sen. Jane Nelson, R-Flower Mound. The vote was unanimous. SB 1 is a responsible and conservative budget that will ensure that the Texas economy continues to thrive and grow. Senate Bill 23 – the Born-Alive Infant Protection Act, authored by Sen. Lois Kolkhorst, R-Brenham, passed the Texas Senate and will strengthen protections for the unborn and children that survive abortion in Texas. It affirms that Texans remain firmly committed to protecting life. Senate Bill 26 – Honoring Our State Parks Commitment, also authored by Sen. Lois Kolkhorst, unanimously passed the Texas Senate and ensures that the state honors our commitment to provide 100 percent of sales tax revenue from the sale of sporting goods to our state parks and historical sites. It will help make sure our state parks are safely maintained so all Texans can continue to enjoy them. Citizens should have a mechanism to fight back against any and all government overreach. 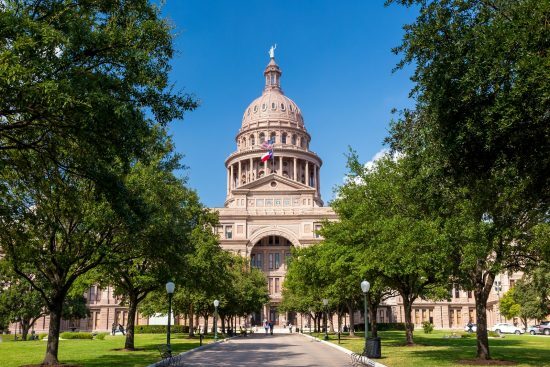 SB 27 – Stop Government Overreach, authored by Sen. Bryan Hughes, R-Mineola, passed the Texas Senate and will ensure that when a Texan is a victim of what is determined to be a frivolous regulatory action by a state agency, they can recover any legal fees. It’s essential that Texans have all the relevant cost information they need when voting on local bonds. Senate Bill 30 – Taxpayers Right to Know – Bond Transparency, authored by Sen. Brian Birdwell, R-Grandbury, unanimously passed by the Texas Senate, will make certain that citizens know key information to make an educated vote on local bond elections. I hope you have had a very blessed Palm Sunday. I am proud to serve as your Lieutenant Governor and I appreciate your continued support. May God bless you, your family, and the greatest state of all—Texas.